Our turn-key home packages are just what you're looking for! Building with DQH was a great experience for me and the right decision after looking at several other builders. The staff at every point from sales to office to site were always helpful, positive and eager to help. I am so happy with the finished product and feel reassured I have ongoing support should I need it. I would build with them again. My thanks to the DQH team. Our building experience with Dwyer Quality Homes was a very positive one. Right from the start our salesperson, Brian Fincham, was exceptional in his service and attention to detail. He answered all our questions and concerns promptly and made us feel very looked after. Our colour consultation was easy and straight forward. Sharon helped us make decisions that we are very happy with. Once construction started we experienced some major delays due to wet weather however the build was still completed within the time frame given on the contract. One thing that could be improved is communication from the Site Supervisor. We only received updates if we rang to find out why there were delays or to query what was happening. Overall we are happy we chose to build with DQH. I have had a very positive experience with DQH so far.I am on the process of building my first home with DQH now.I would like to mention Brian here for his exceptional service. My color selection with Sue was a great experience too.They have been very professional in their approach and their quality of service is excellent.i would highly recommend DQH to anyone looking to build their home. I had a great experience building with DQH, everyone I spoke to through the process were very friendly and very informative which made making decisions a lot easier. Brian was my consultant, he was friendly and polite and was happy to answer all of my questions and to give advise. Sharon was also fantastic with helping us through our selections, she get’s to know your taste and comes up with great ideas. I’ve now been living in my home for 6 months and I am so in love with it, thank you DQH!! We have been living in our new DQH home for nine months now and we are as happy today as when we first moved in. The thought of building a new home at our stage of life was quite daunting to us at the start. However Brian Fincham was extremely helpful in the design stage and able to accommodate our ideas into the plans. The process from there was similar with Sharon and the office staff most helpful with colour and fittings selections. The build process under John Sparks direction proceeded well. Thanks so much to all involved for building us a beautiful home. We had a fantastic experience building with DQH. Shelley went above and beyond to provide us with A+ customer service, we can not recommend her and the team enough! Hi my names Melissa Dwyer Quality Homes built my house they are amazing at what they do as im a first home buyer we decided to build our dream home so many people said its harder to build but that wasn’t the case we meet an amazing lady by the name of Shelley Cashmere who took her time to walk us through the process shelley made it so easy for us it was am amazing experience i would definitely build with Dwyer again such a great team they have. The guys at DQH have been awesome so far! Scotty was our first step and helped us with what we were looking for in our house! After several meetings – we were sold our one of the designs off the plan. His relaxed no pressure sales approach was wonderful. Maria was the next stage, who helped us with the design, colours, fittings, fixtures. We were not 100% sure what we wanted at first but once we spoke with Maria, she had some ideas we were able to focus on we ended up with something we wanted to live in. Shane and Hayden have been our building supervisor during construction and have helped as much as possible with tweaking different things with our plans. Can’t wait for the next stage where we get to live in our new home! Thank you guys! 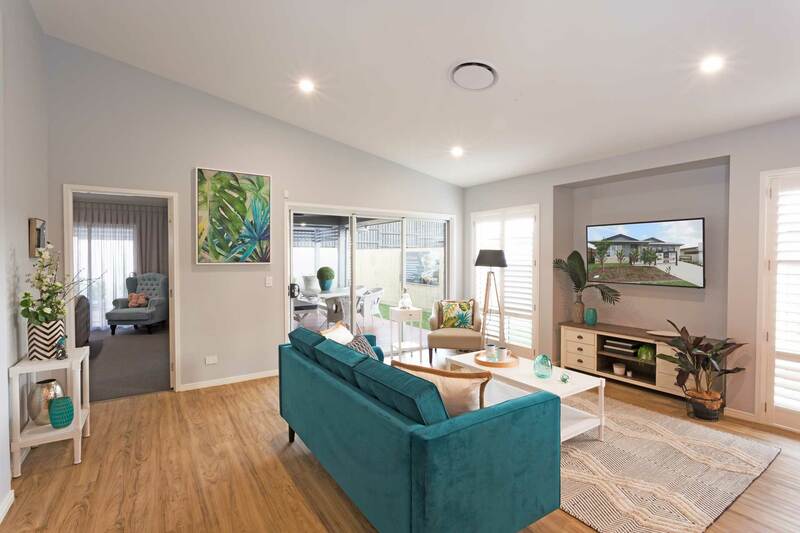 From when I first went and looked through the Dwyer Display Home at Harmony and talked to Shelley Cashmore (who delivered fantastic customer service) to my home being finished. I found a very professional, organised team in Dwyer Quality Homes. The process was easy and not stressful at all. From selecting the plan, picking colours, tiles, kitchen & bathroom accessories etc to the actual build of my new home was such a smooth step by step process. 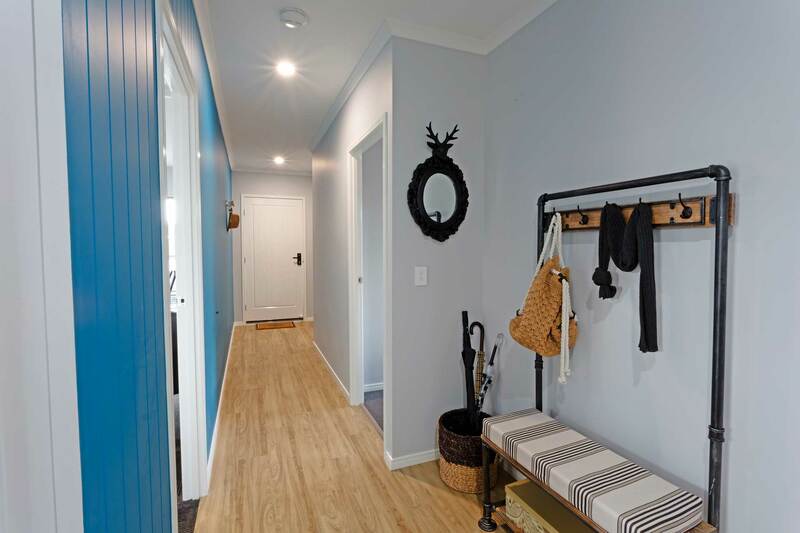 The choice in all aspects of the home features and finishes was excellent. John Spark the foreman went above and beyond even making sure I got the keys in time to move in before Christmas 2018. Would definitely recommend them and hopefully one day will build again with Dwyer Quality Homes. Thanks to the whole team. My first contact with DQH was Scott Humphreys – and it was his knowledge and professional advice plus suggestions when we were selecting options etc – That my wife Vivian and I decided to build with DQH. We are about 5 weeks from completion for our new home – Our site supervisor Hayden has been exceptionally helpful as were all the head office staff. I was really, really happy with the entire build process, from start to finish Dwyer was extremely professional. Jason helped with the house plan and put together the right plan for the investment I was looking to build, he was very helpful. The build was finished on time, and the experience was really good. I would definitely build with Dwyer again, and I would recommend them to other investment home builders. The entire build process with Dwyer Quality Homes was really good, we loved it. Scott was extremely helpful and switched on from the start; he made the whole process an absolute breeze. The actual build was held up by a bit of rain but Stuart, the build supervisor, kept us in the loop the whole way through, which we really appreciated. We have now been in the home for two months and are absolutely loving it; we would definitely build with Dwyer again. The transition from plans to reality was a very easy and special experience. The site supervisor was amazing. Not only was it a low stress experience the quality of the build was very high with few things going wrong or having to be fixed. Shelly was there all of the time supporting us and DQH really showed professionalism at all times. We would rate the experience, the build, the support as a 5. Thanks DQH for building us a wonderful home in a wonderful estate. We are incredibly grateful to each and every one of these team members at Dwyers as not only do we love our new home, but we have built relationships throughout that made all the difference to our first build experience. Thanks guys for caring about us, our family and our new life – it has meant the world. We would just like to show our appreciation to Julie for all of her work in creating our dream first home and making the process easy and stress free. Julie supported us and shared her expertise in helping us make some huge decisions in the planning stage. We are so thrilled watching our new/first home being created. Thank you so much for all your help and guidance. Our ultimate decision was made because they had a great design that suited our block perfectly. The house was completed well ahead of our scheduled date, and my parents could take the keys 2 weeks before their retirement. The finished product is excellent, and we will be building with DQH again next year. I am writing this letter on behalf of myself and my late husband, who passed away suddenly in July 2016. He didn’t get to see this beautiful house, but I’m sure if he had seen it he would have said, “Wow”. I know I’m going to enjoy every day I wake up to look at this delightful home that DQH have built for me. 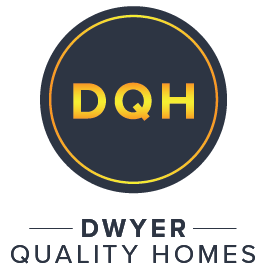 I have had a great experience with Dwyer Quality Homes and it’s been an exciting time watching our dream home come out of the ground and become a reality. Thank you for all your help with our house build, it has meant a lot to us. We are really happy with how it has turned out. 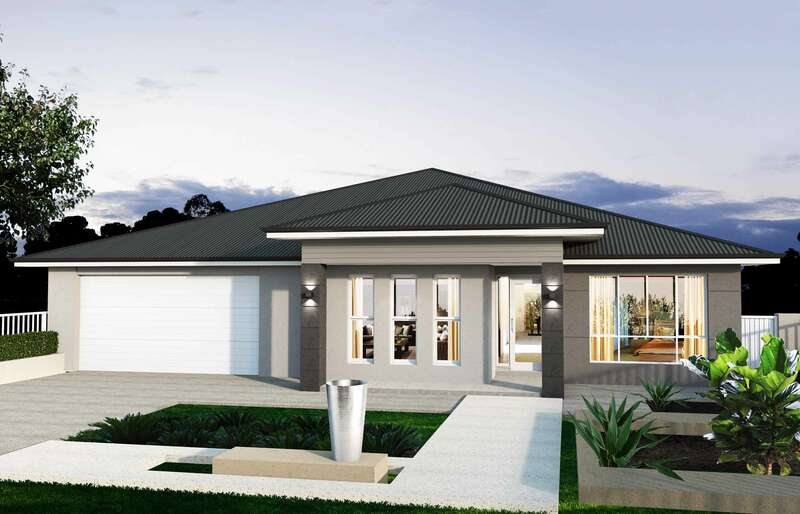 As a trusted Sunshine Coast builder for over 30 years, Dwyer Quality Homes have the expert team to design and build the perfect home; providing a trusted, honest, personalised and down-to-earth service you would expect from your local tradesman. 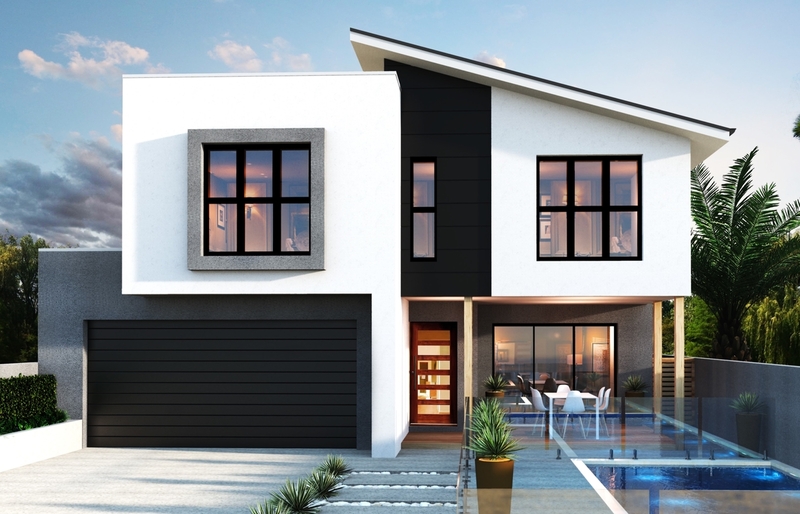 We have display homes located across the Sunshine Coast, from Parklakes II in Bli Bli, to Aura – City of Colour, Oceanside at Birtinya, and the latest lifestyle development, Harmony at Palmview. We invite you to meet our expert home consultants, walk through these magnificent homes and discover for yourself the DQH difference. 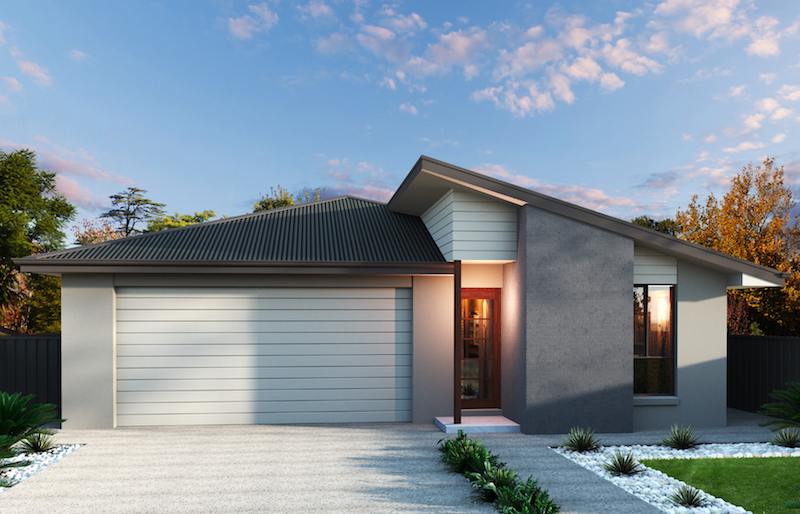 As a Sunshine Coast-based company, but having built a range of beautiful homes for clients on the Gold Coast and Brisbane, we have now opened display homes in locations including Griffin, Pacific Cove and Yarrabilba, with a brand new design opening soon at Brookhaven. 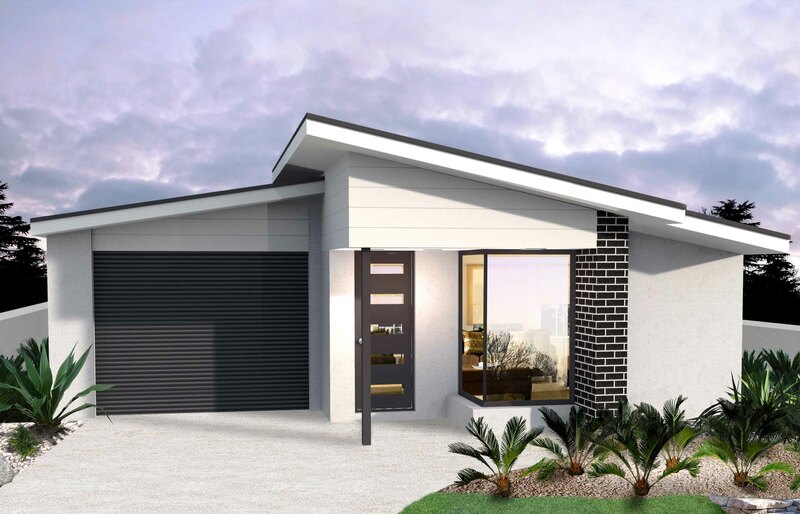 Our home design range features more than 160 designs, with a variety of low-set and high-set homes to choose from and to suit the modern lot width of 8m, 10m, 12m and 15m – your dream home is just waiting for you to find it! In three decades, the Dwyer Quality Homes team has won more than 70 industry awards, ranging from ‘House of the Year’, ‘Best Kitchen’ and ‘Most innovative Use of Technology’. 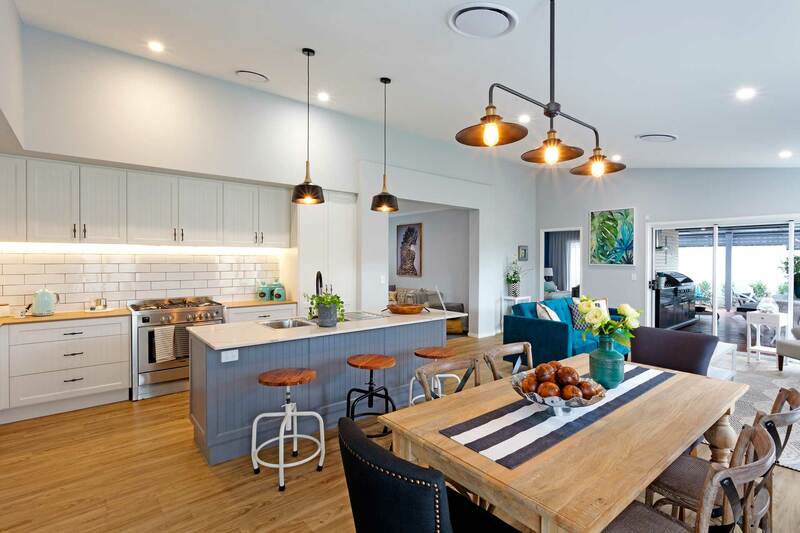 These achievements are founded on employing the industry’s best people, creating cutting edge designs and building quality homes for Queensland families.